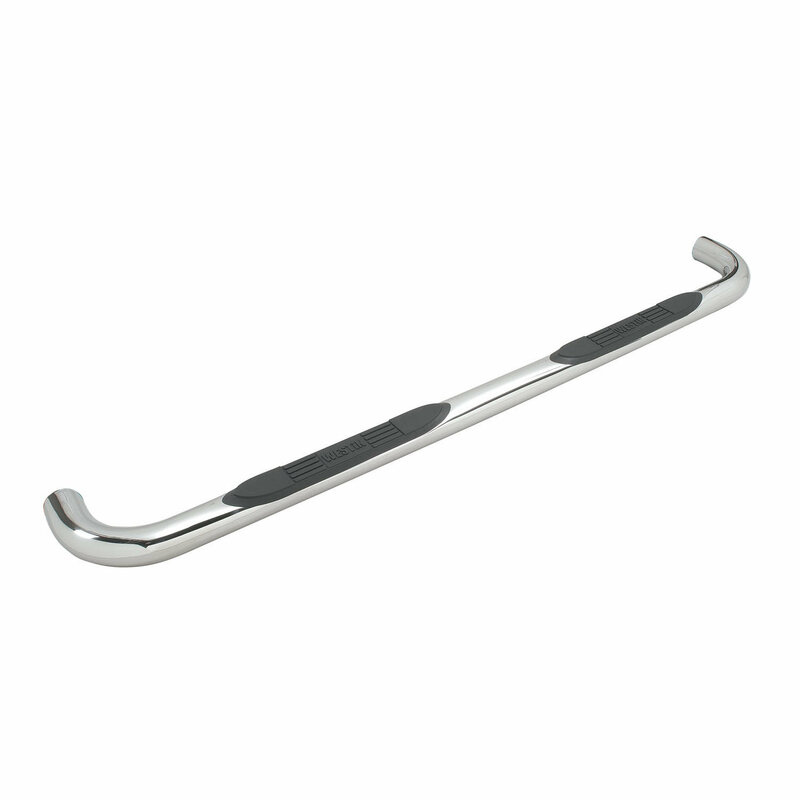 Westin E-Series Nerf Step Bars are made of 3" diameter round tubing and are vehicle specific designs. Step design and mounting technique varies by application (mounting kit included). They feature recessed area mounted step pads, unique to E-Series nerf step bars, feature the Westin brand name, and are UV resistant.